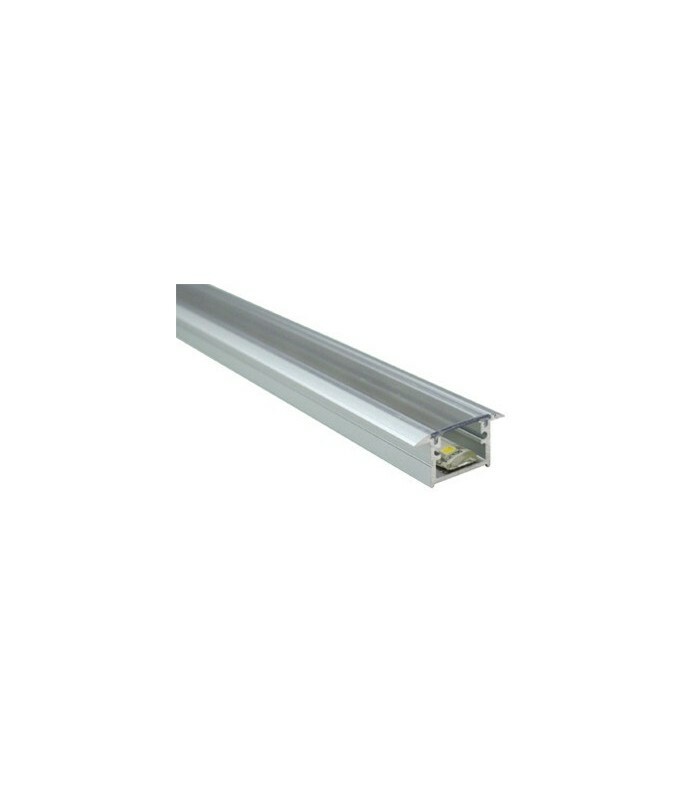 LED Strip, recessed profile, size XL model LEIRO finished in anodized silver. 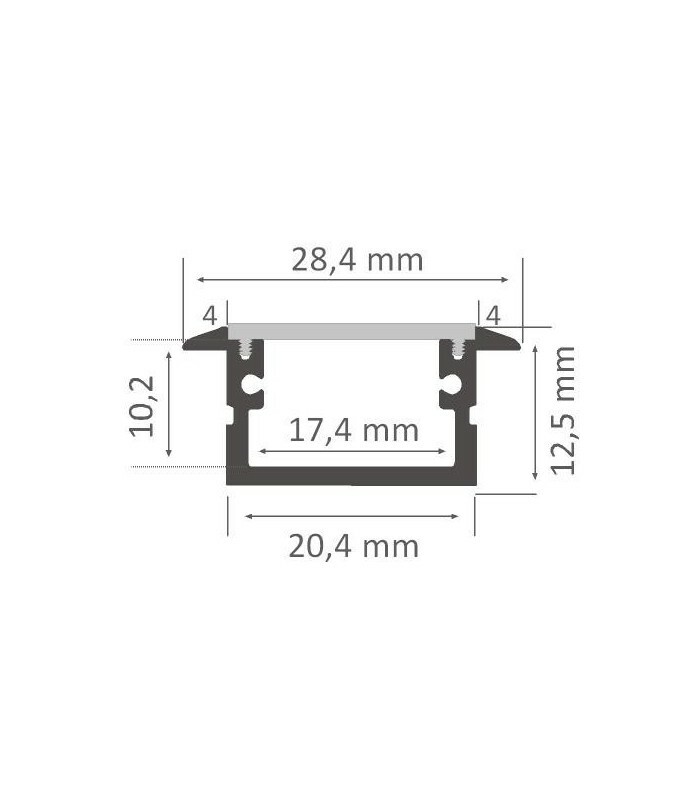 Served in parts of 2 meters. 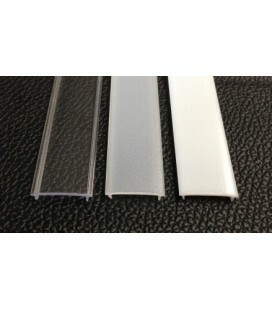 It is indicated for interior design, to be placed in the ceiling and wall. 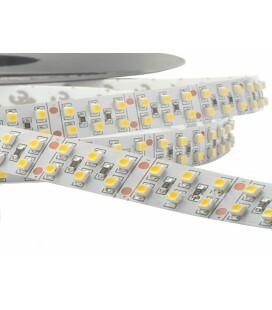 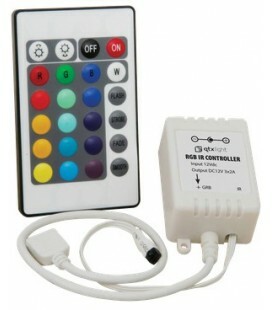 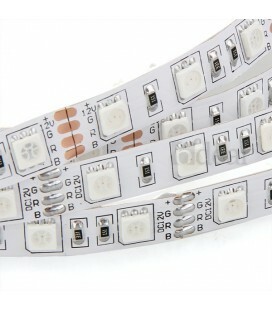 It can be used with any larger than the normal led Strip (up to 17 mm wide). 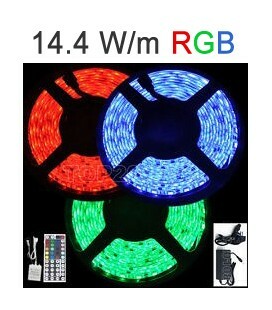 The price indicated is for the part of 2 meters. 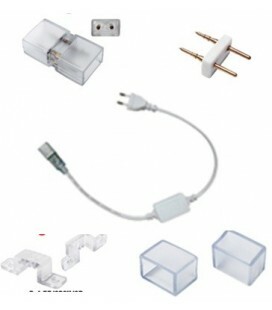 Diffusers and end caps sold separately. 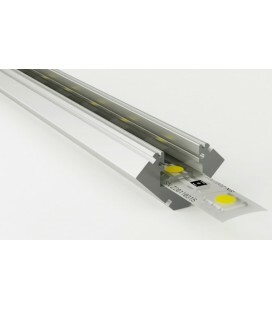 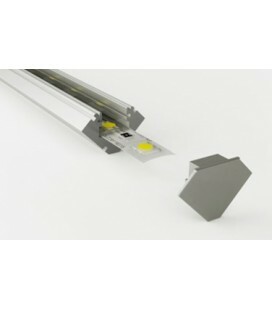 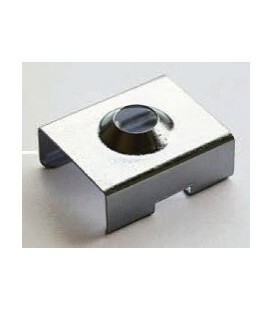 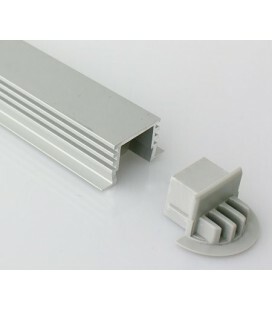 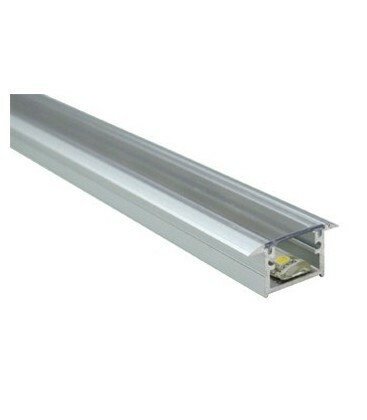 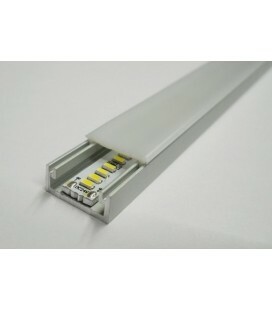 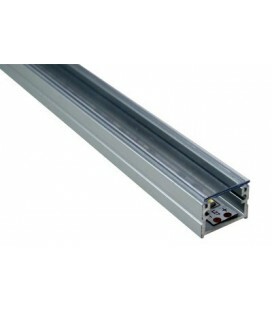 Product: Profile recessed size XL for LED Strip (suitable for led strips up to 17 mm widths).